Matched Precipitation Rate (MPR) nozzles simplify the design process by allowing sprinklers with various arcs and radii to be mixed on the same circuit. 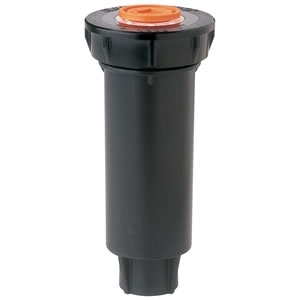 They fit all Rain Bird spray heads and shrub adapters. 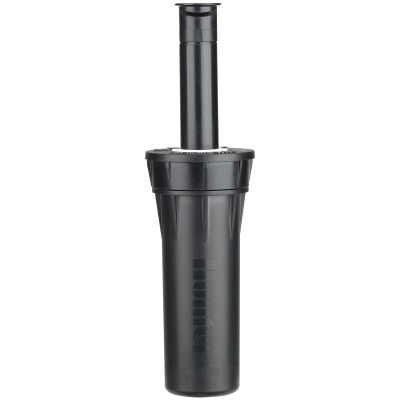 Matched precipitation rates across sets and across patterns in 5 Series, 8 Series, 10 Series, 12 Series, and 15 Series for even water distribution and design flexibility. 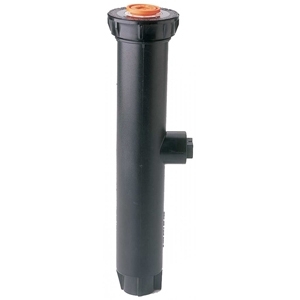 5 Series nozzles meet small-area shrub or turf requirements. 8 Series nozzles have a lower water flow which allows more spray heads per zone. Stainless steel adjustment screw to adjust flow and radius. Spacing: 5 to 15 feet (1,5 to 4,5 m). 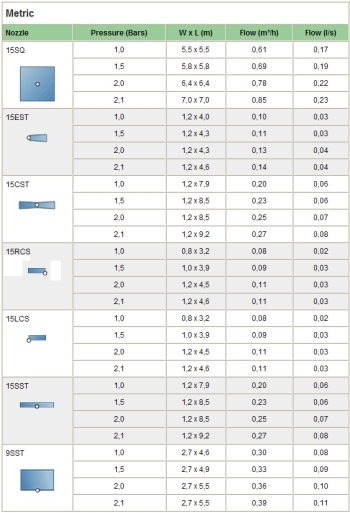 Pressure: 15 to 30 psi (1 to 2,1 bar). * Rainbird recommends 1800PRS spray heads to maintain optimum nozzle performance in higher pressure situations. 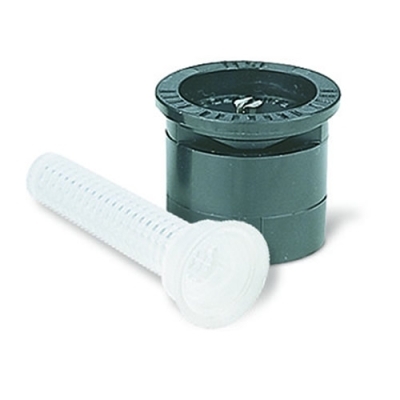 Rain Bird U-Series and MPR Spray Head nozzles are now color-coded on the top to enhance your productivity. 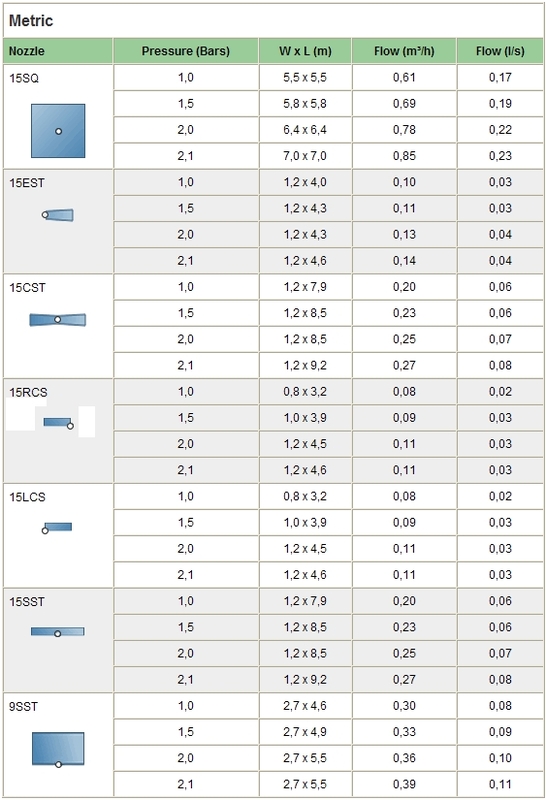 Quickly identify radius and arc with Top Color-coded nozzles. Top Color-coding makes it easy to verify proper nozzle installation, even when system is not operating. Now it's easier to sort, easier to organize, and easier to install with Top Color-coded nozzles, now distinctly Rain Bird. Install Confidence. 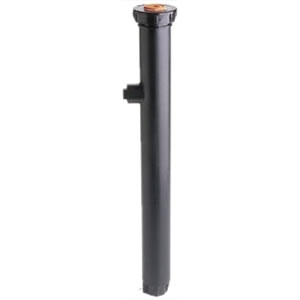 Install Rain Bird.